I found this page interesting as I have tried unsuccessfully to grow these in the past. Will use these directions and see what happens. Check it out – a lot of details and pictures abound. 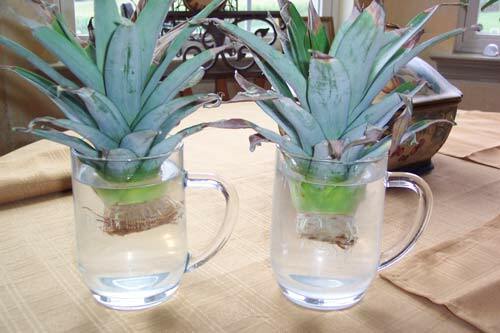 This entry was posted in Home, Car, Yard, and Pets, Tid-Bits & Funnies and tagged activity, from, fun, grow, how to, indoors, new, outdoors, Pineapple, root, stalk. Bookmark the permalink.